"Very similar stories of ordinary boys growing up in a terrible place. 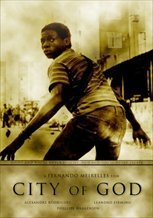 City of God is more of a real, gritty crime tale while Slumdog leans toward fantasy. 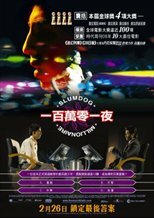 Going to have to go with Slumdog because it is more well-rounded in its emotional range."